May the cooler weather bring you warmth, in the most intimate of ways. 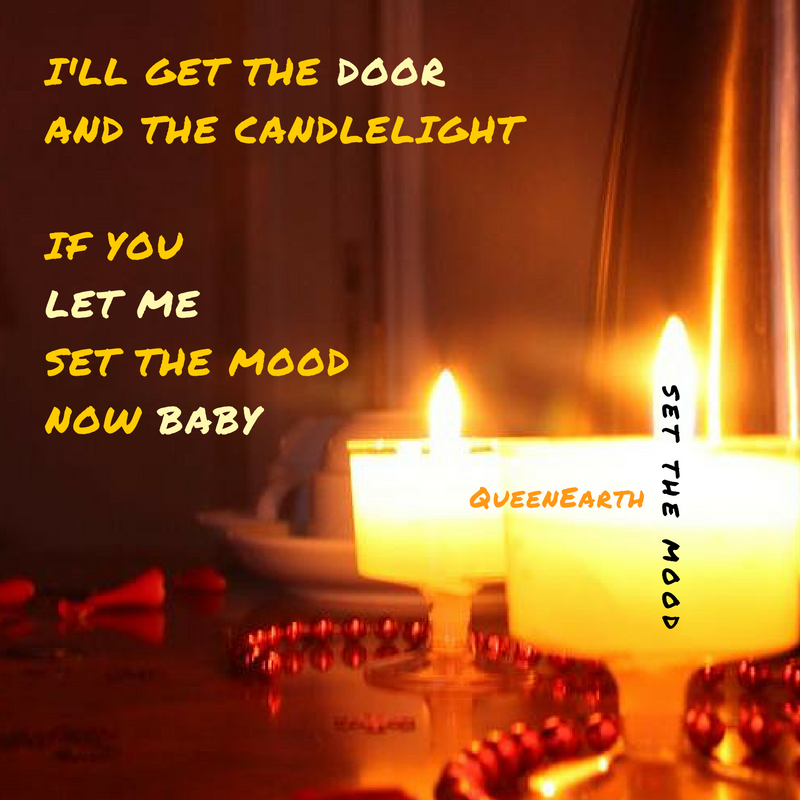 This entry was posted in QueenEarth and tagged Baltimore, baltimore lesbian singers, black lesbian guitarists, michfest singers, QueenEarth, queer music, queer speakers. Bookmark the permalink.